Limos Elk Grove, CA Limo Service | Land Yacht Limos now in Elk Grove is your local limo network of Elk Grove providers! Looking for Limo Rentals or wine tours in Elk Grove? Check out Land Yacht Limos limo party package deals and to get free price quotes from our Local Limo Network! Limo Rentals in Elk Grove? Land Yacht Limos has the network of high demand vehicles if you are looking to rent a limo for a special occasion or event with pickup in Elk Grove! 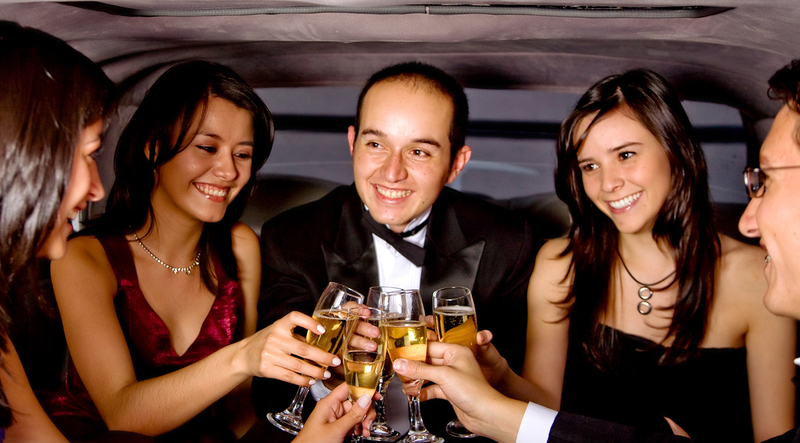 Looking for a Wine tour limo in Elk Grove or party bus in Elk Grove? Land Yacht Limos Network has all the best providers specials and book your next wine tour with pickup in hometown city of Elk Grove, CA at no extra charge! Land Yacht Limos is # 1 for Lodi wine tour bookings and wine tour design and bookings with 4 hour wine tours starting at just $249. 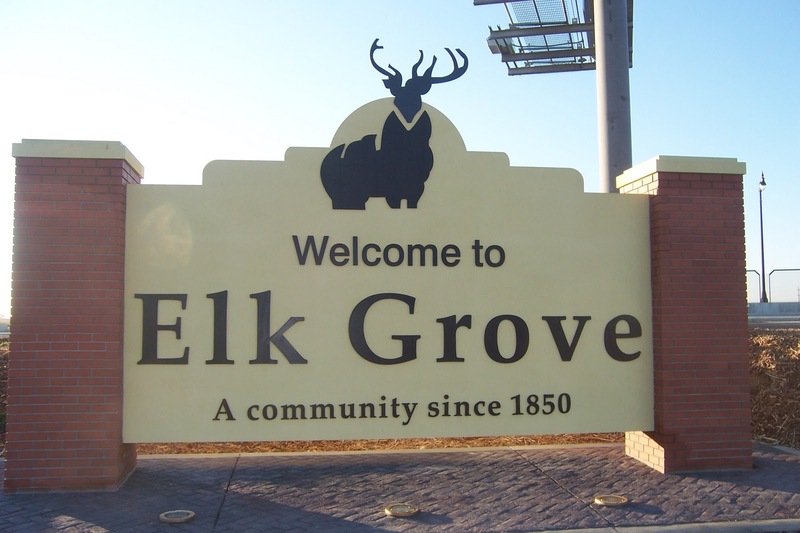 We are happy to say we now have no extra charge options for pickup in Elk Grove and return from select Elk Grove providers! Our Lodi wine tours are great and right next door to Elk Grove! 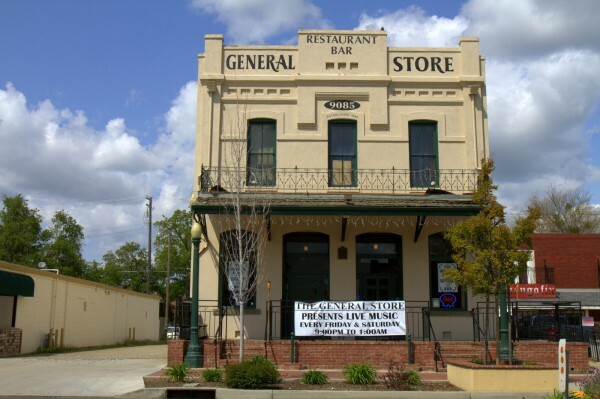 Perhaps you would like to do a wine tour in Clarksburg then look no further. Elk Grove wine tours include the best wineries in our itineraries and that is just one of the benefits of booking your limo wine tour with Land Yacht Limos in Elk Grove! Birthday Limo Rental in Elk Grove? 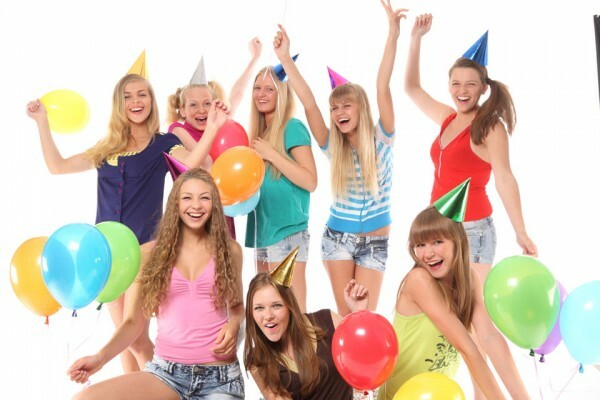 If you want prices on a birthday limo package with pickup in Elk Grove you should request quotes from Land Yacht Limos to get some birthday party package prices from several local limo providers and available vehicle options for your special day! White Wedding Limos and white party busses are another thing we have lots of choices for you on. We have great packages available for medium to giant stretch Hummer limos in Elk Grove for 12 up to 26 passengers! We have Denali SUV Stretch limos, Excursion SUV Stretch limos, Cadillac Escalade SUV limos in our local network for 14 to 20 passengers and tons of Party Busses, Limo Busses, and Executive Shuttles in our Local Limo Network for you to choose from, and all at company direct pricing! 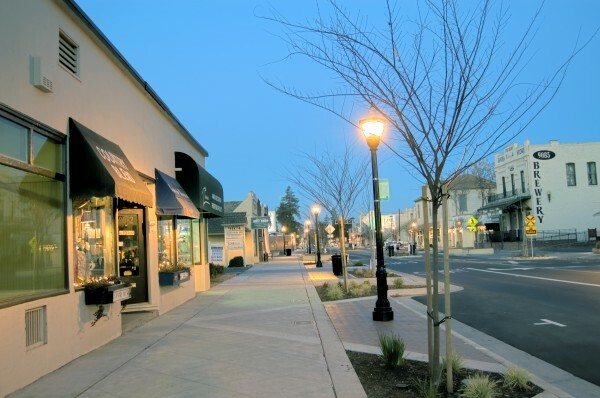 Old Town Elk Grove tours and attractions can be best enjoyed by limousine town car or party bus from Land Yacht Limos partners! You will be surprised at how affordable it can be to book your excursion and pool your groups purchasing power to get a quality limo rental! 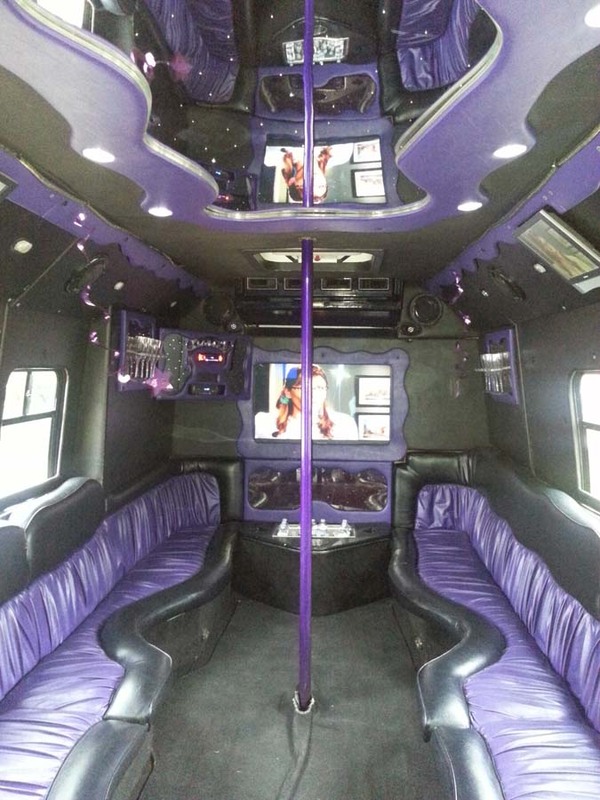 Elk Grove Party Bus rentals on your mind? Land Yacht Limos has a great selection of party busses, limo buses, executive shuttles, and even school bus options at company direct pricing for you to choose from by making just 1 call in our Local Limo Network of top local limo providers! Just one request checks them all for best the deals! 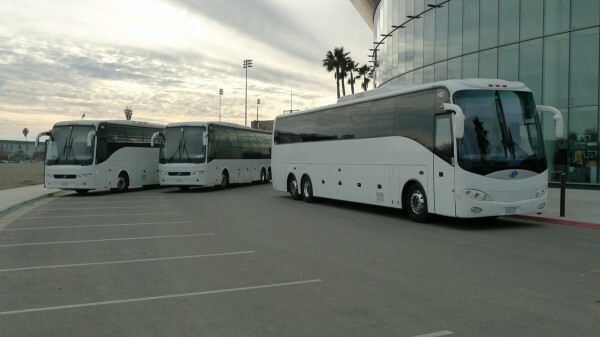 Our party bus selection at Land Yacht Limos local Elk Grove network includes new high end party busses as well as value oriented party bus models so we are sure to have a party bus or shuttle bus to fit your needs and your budget! 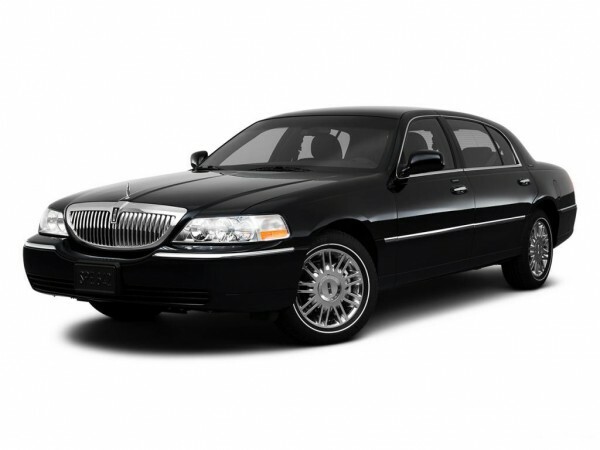 Town Car service in Elk Grove is also a snap with Land Yacht Limos value oriented town car booking services! If you need to rent a town car for pickup in Elk Grove CA prices start at 49. per hour from key network partners for Lincoln Town Car Executive L service with hometown pickup anywhere in Elk Grove at no extra charge!